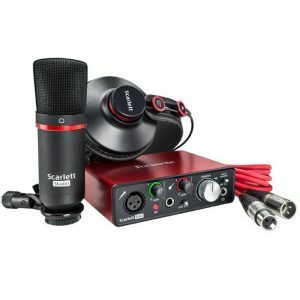 The Focusrite Scarlett 2i2 (2nd gen) is a 2 in / 2 out USB audio interface designed for digital recording applications, featuring two Scarlett Mic/Instrument preamps and USB bus power. The Scarlett 2i2 (2nd gen) improves every aspect of the original Scarlett 2i2’s design boasting super low-latency, new metal gain controls and an improved design. The front panel features two combination inputs with natural-sounding Scarlett mic preamps, allowing you to record vocals and instruments with ease. With its sleek and compact design, the Scarlett 2i2 is ideal for home studio use and portable applications alike. 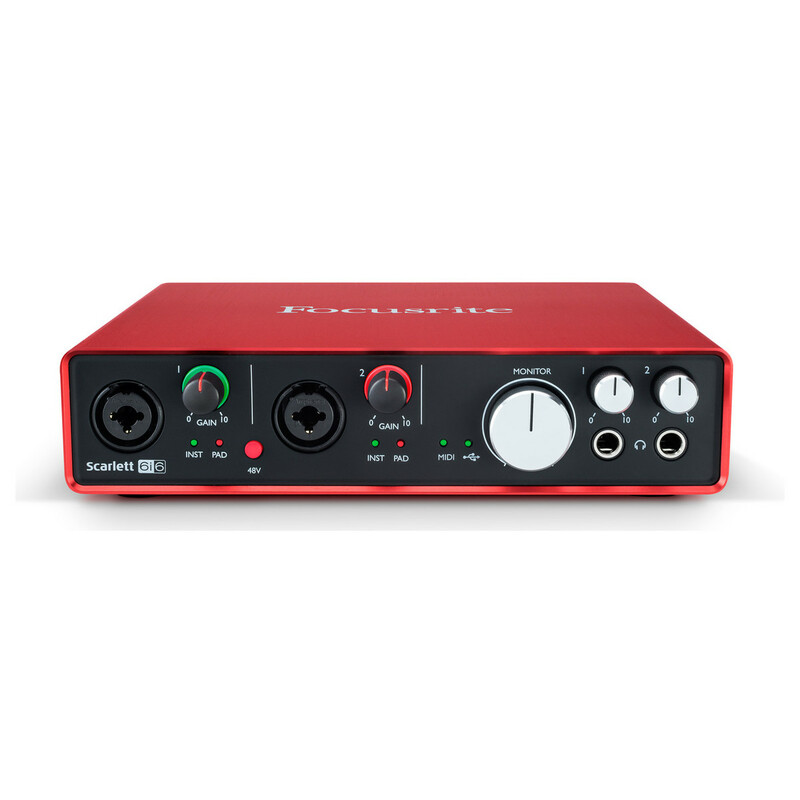 The Focusrite Scarlett 2i4 (2nd Gen) is a 2 in / 4 out USB audio interface designed for digital recording applications, featuring two combination inputs with new Scarlett mic preamps and newly-designed instrument inputs. The Scarlett 2i4 (2nd Gen) improves every aspect of the original Scarlett 2i4’s design boasting super low-latency, new metal gain controls and an improved design. The 4 outputs along with the MIDI connectivity also make the Scarlett 2i4 perfect for live use, allowing you to connect a range of external instruments such as outboard synths. 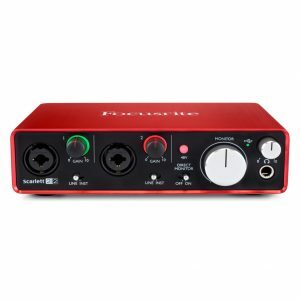 The Focusrite Scarlett 6i6 (2nd Gen) is a 6 in / 6 out USB audio interface designed for digital recording applications. 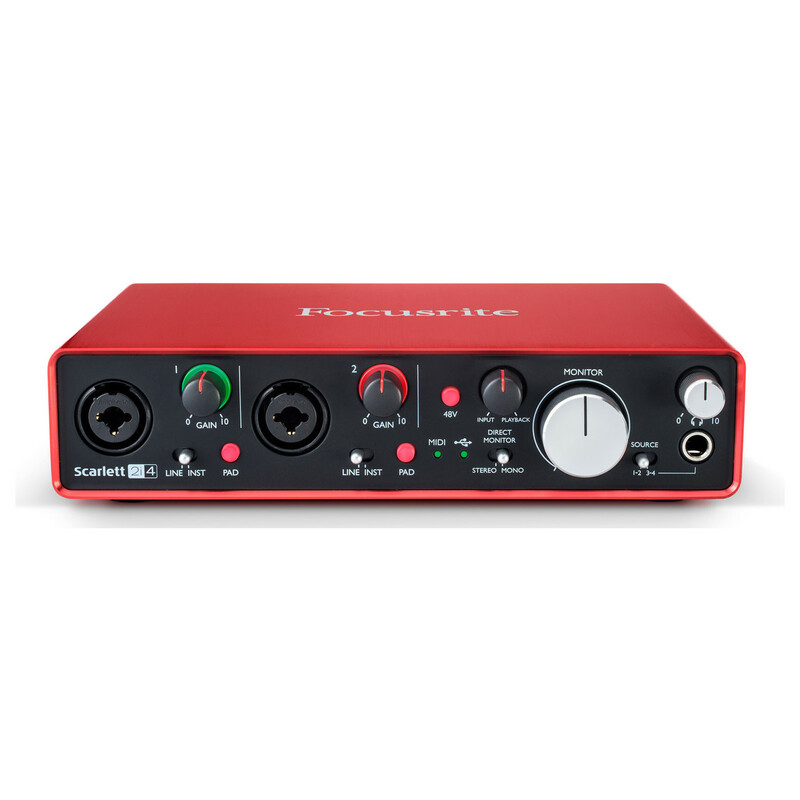 The interface features two combination inputs with Scarlett mic preamps, line level inputs and instruments inputs. The Scarlett 6i6 improves every aspect of the original Scarlett 6i6’s design boasting super low-latency, new metal gain controls and an improved design. The Scarlett 6i6 features four analog outputs, digital and MIDI connectivity, plus two headphone outputs for versatile monitoring options. With its sleek and portable design and improved functionality the Scarlett 6i6 is perfect for a range of live and studio applications. 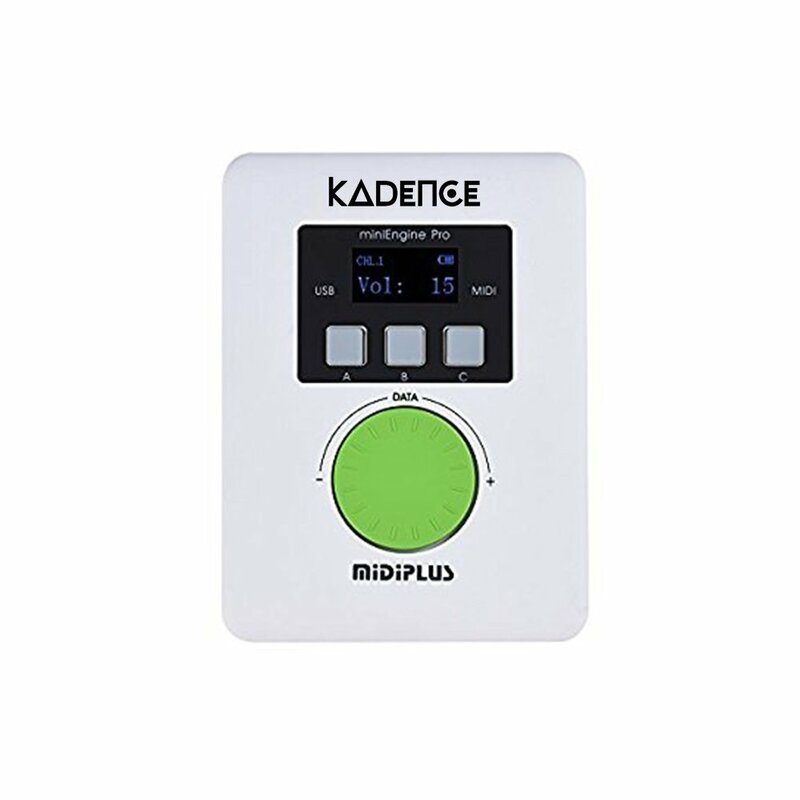 Euphonycart Presents Kadence Midiplus Mini Engine USB MIDI Sound Module. The Kadence Midiplus MiniEngine has built-in standard of 128 standard GM sounds, including common piano, electric piano, guitar, bass, and so on common instrument timbre etc. It supports 64 polyphony output to provide 16bit/48kHz high quality audio output making it suitable for live performances. MiniEngine USB has unique USB host interface, and a built in 2500mah lithium battery giving an uptime of upto 5 hours giving you maximum portability. 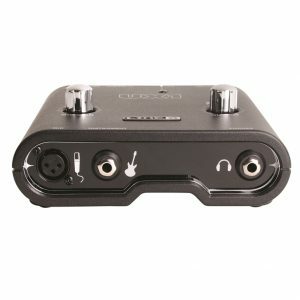 Euphonycart Presents Kadence Midiplus Studio 2 Audio Interface. 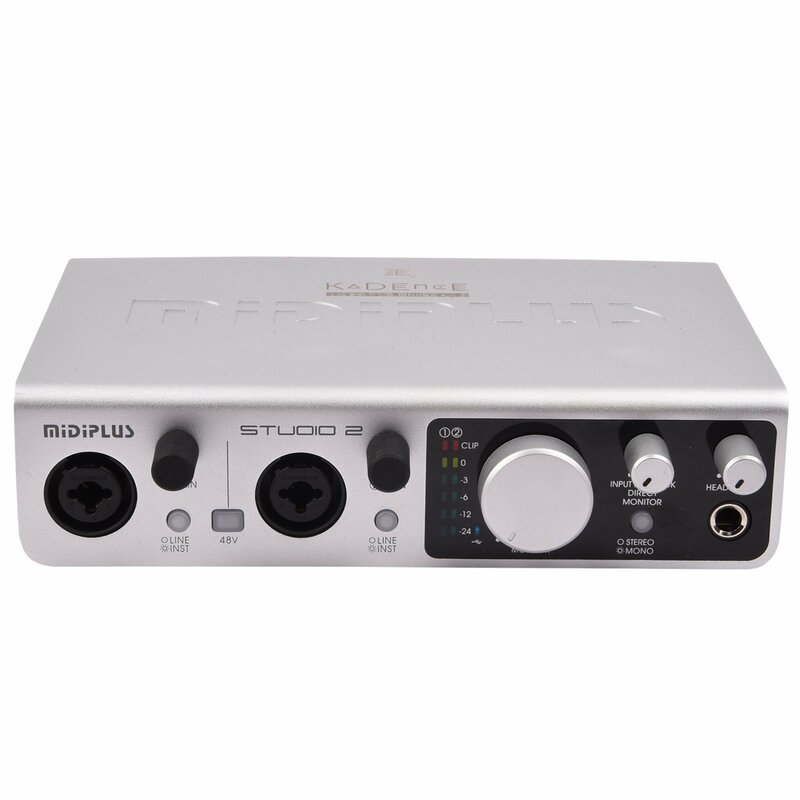 This Studio 2 audio interface comes with 2 XLR/TRS Hybrid Interface with High quality Preams for Mic & Instruments and two TRS Balanced Outputs. 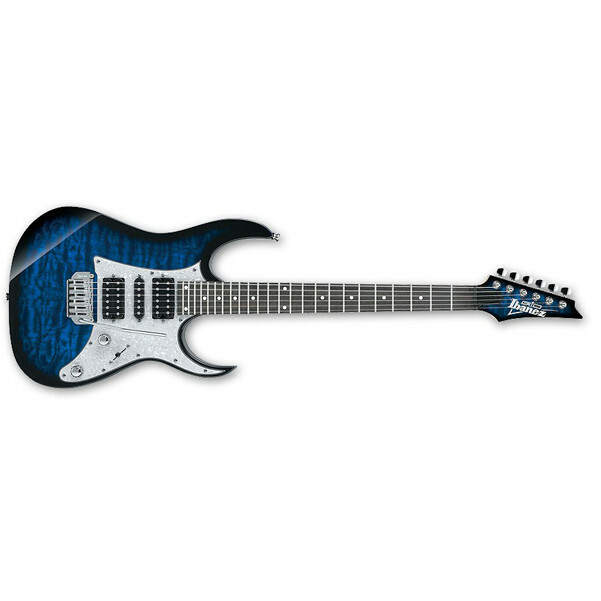 It has a Gain Control Knob for Stero Headphone output and a Line-in to Instrument Switch. 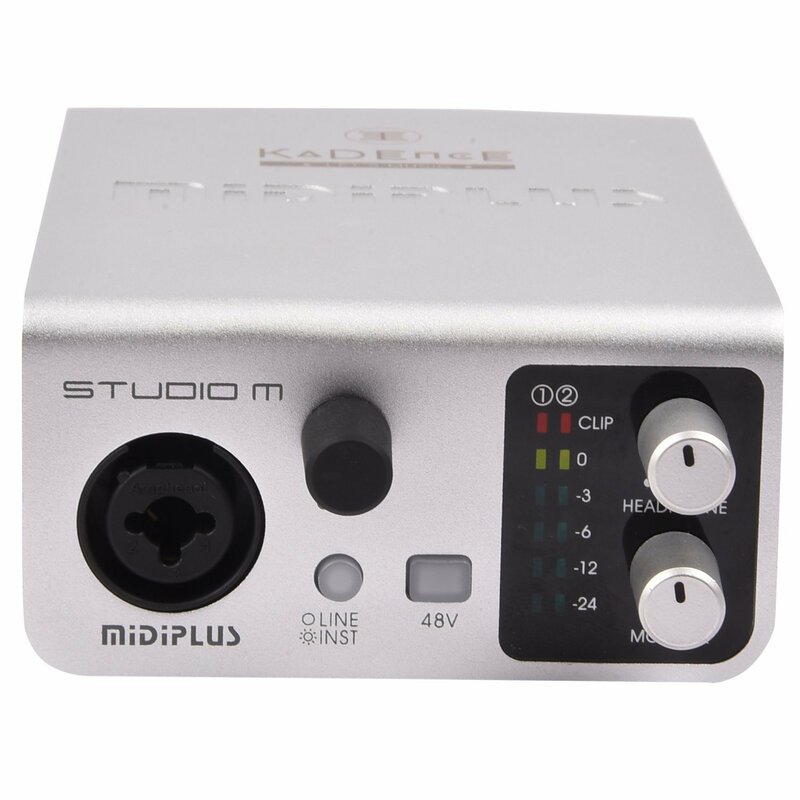 Euphonycart Presents Kadence Midiplus Studio-M Audio Interface. STUDIO M is one input two output audio interface with high quality Mic and 24 bit/192kHz high precision sampling. 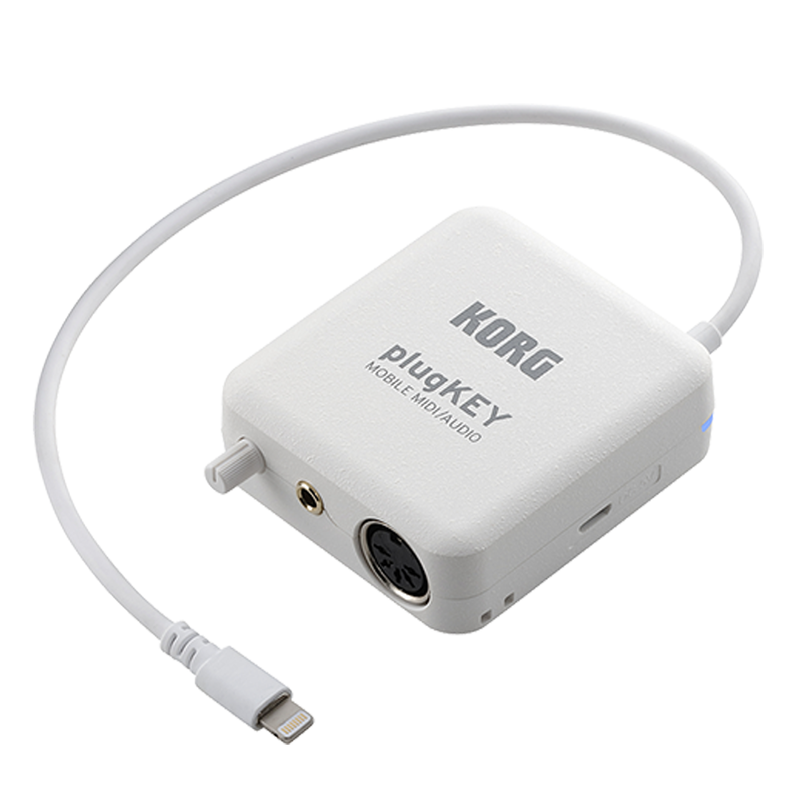 It supports PC USB power, 48V phantom power supply and the USB2.0 interface transmission speed is satisfied. Studio M has fashion appearance, small and exquisite, support MAC and WINDOW system. The plugKEY is a portable MIDI + audio interface that is the answer for those who want to use a keyboard of their own choice to play iOS musical instrument apps or produce music. Simply use the plugKEY to connect a MIDI keyboard to your iPhone/iPad, and start playing. Now you can enjoy using your own keyboard to easily play a stupendous array of musical instrument apps that deliver serious sounds and convenient functions. You can use your iPhone/iPad while charging it. 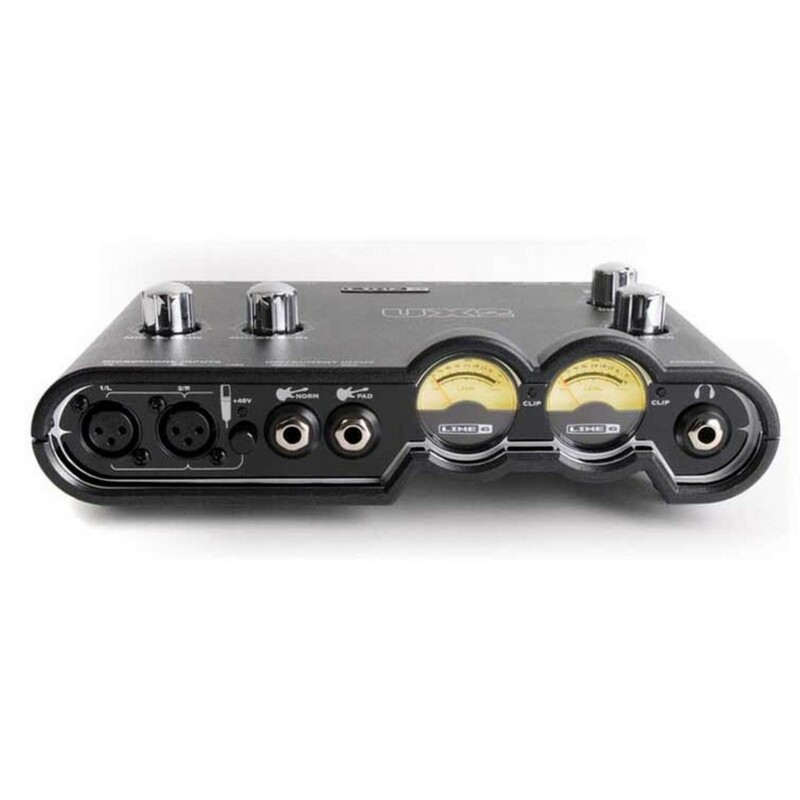 Euphonycart presents Line 6 POD Studio GX USB Audio Interface. The POD Studio GX is a powerful software and hardware recording solution that’s designed with guitarists in mind. POD Studio GX includes a single-channel audio interface that’s purpose-designed for recording a guitar or bass — and capable of recording at better-than-CD quality. The POD Studio UX2 is a powerful software and hardware recording solution that’s designed with guitarists in mind. 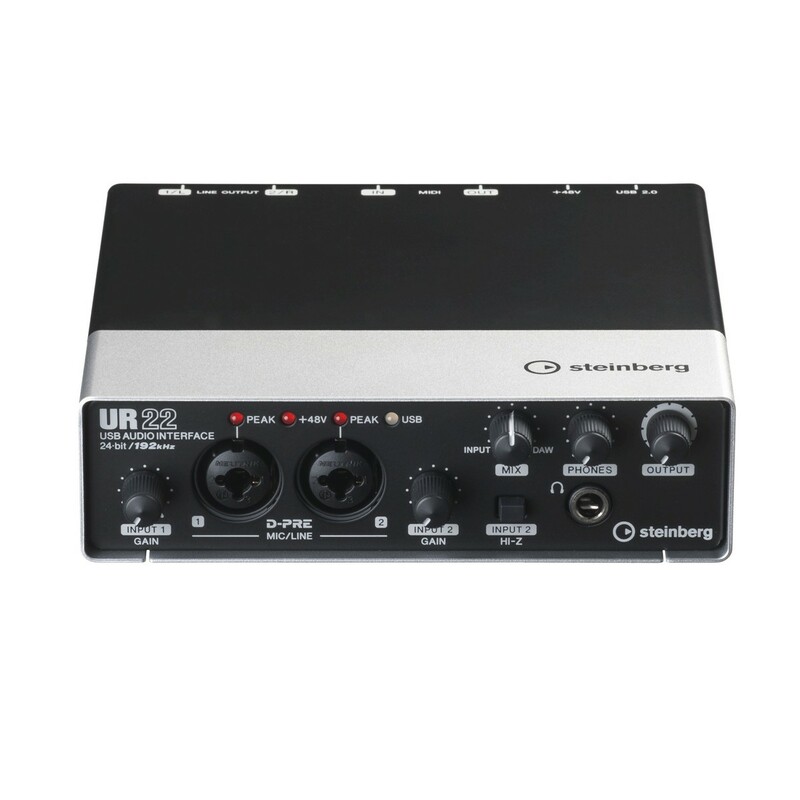 POD Studio UX2 includes a 2-channel audio interface with two microphone inputs with phantom power, two guitar/bass inputs, and stereo line inputs for gear such as keyboards and drum machines. You also get the POD Farm plug-in, which offers up a dream collection of classic and modern amplifiers, stompboxes, studio effects, and even vocal preamplifiers, so you can achieve virtually any sound imaginable with Line 6’s POD Studio UX2! 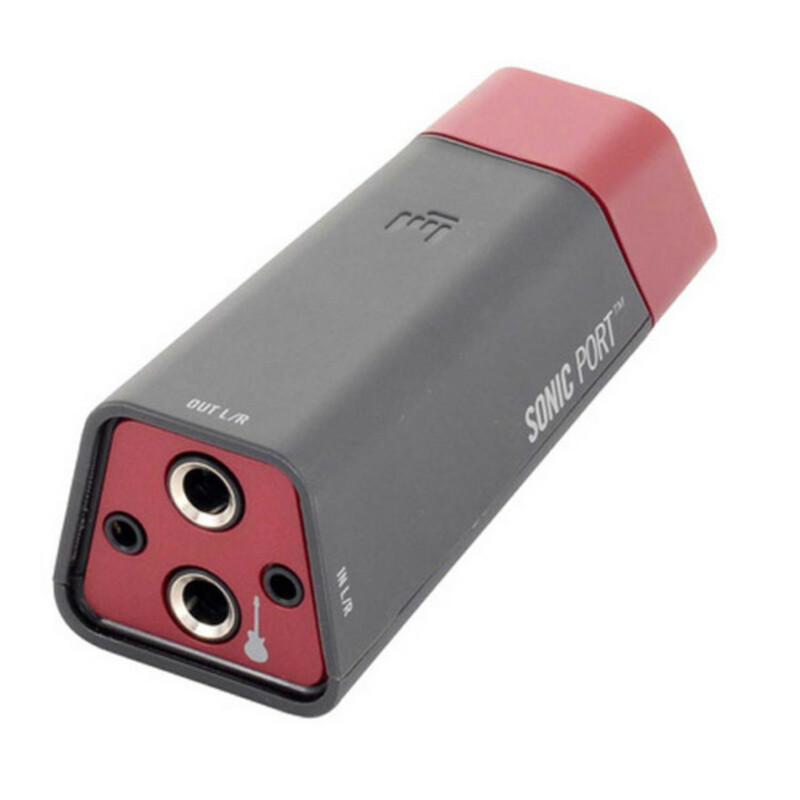 Euphonycart presents Line 6 Sonic Port Audio Interface for iPod, iPhone and iPad. Sonic Port™ and the Mobile POD® app transform your iOS device into the ultimate Guitar Rig, giving you on-the-go access to the Line 6® tones used on hundreds of hit records. Jam with the tones of your favorite artists. Record pro-quality tracks. Plug into your amp and play live. It’s the easiest way to experience amazing tone with GarageBand® and other Inter-App Audio recording apps. Featuring best-in-class quality and an arsenal of inspiring tones, Sonic Port gives you ultimate freedom to rock—anywhere you roam. Euphonycart presents Line 6 Sonic Port VX Interface for iPod, iPhone and iPad. 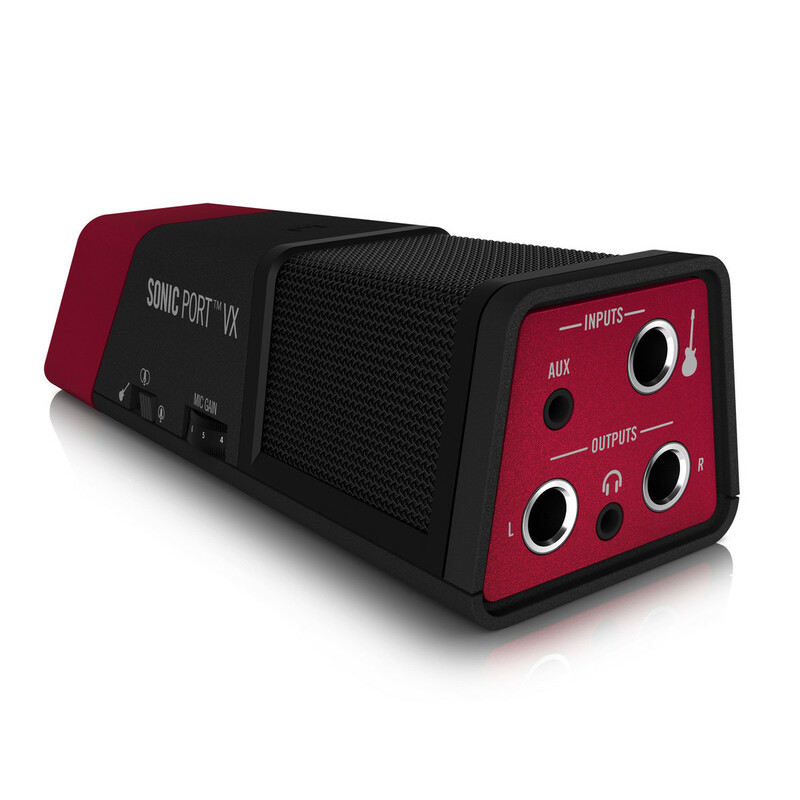 With Sonic Port™ VX, it’s finally possible to record complete songs anywhere inspiration strikes. 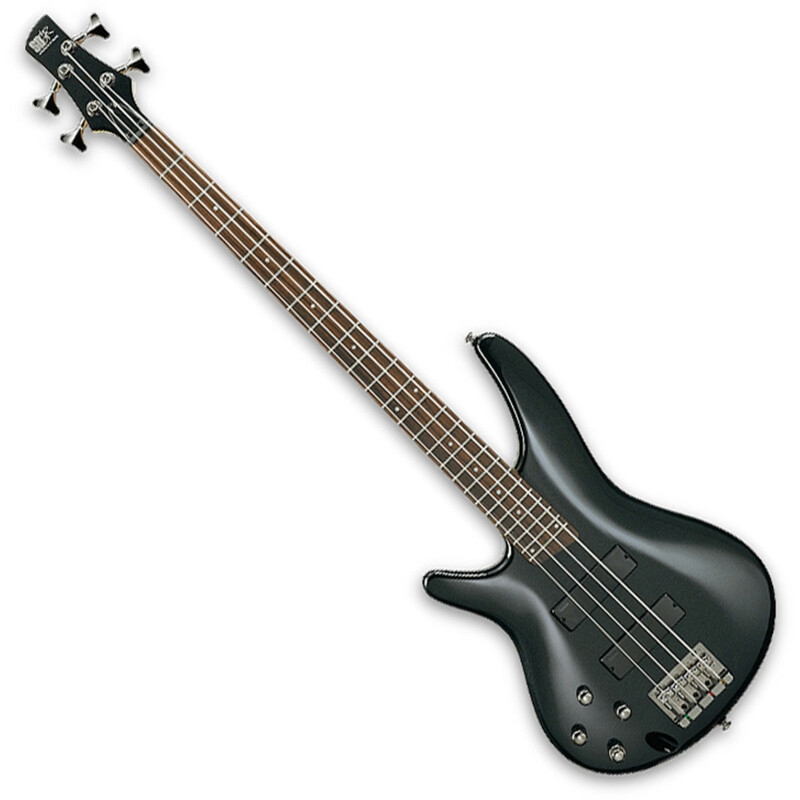 The guitar/bass input features 120dB of dynamic range for incomparable tone and best-in-class dynamics. 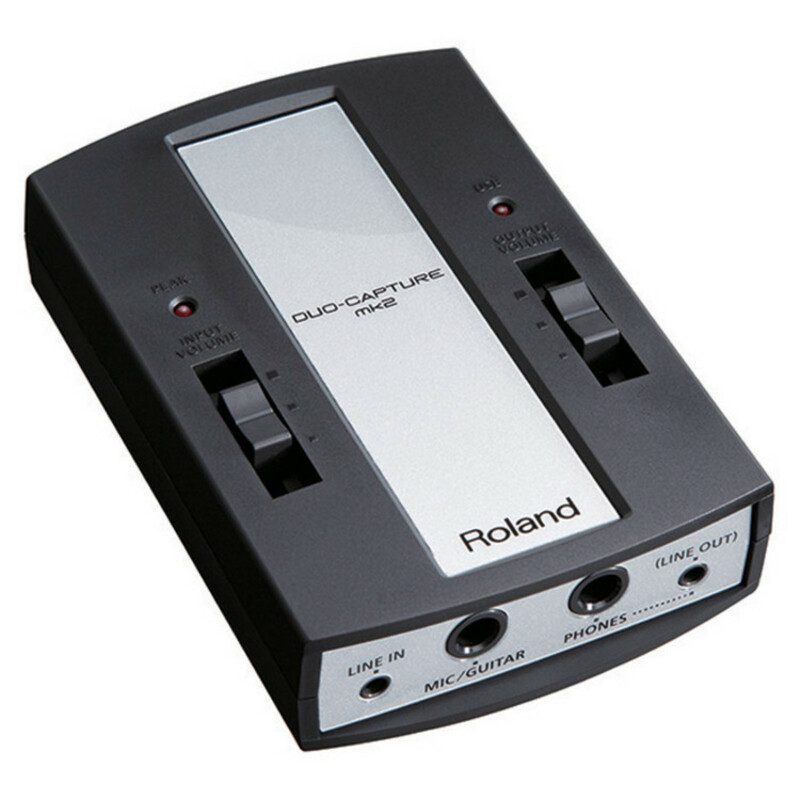 A stereo line input lets you record keys, drum machines, DJ mixers and other sources. Zero-latency monitoring means you can record without distraction. 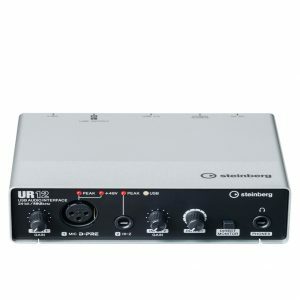 And with professional-level 1/4” stereo outputs, you can easily connect studio monitors and perfect your mixes. With Sonic Port VX, the world is your studio. 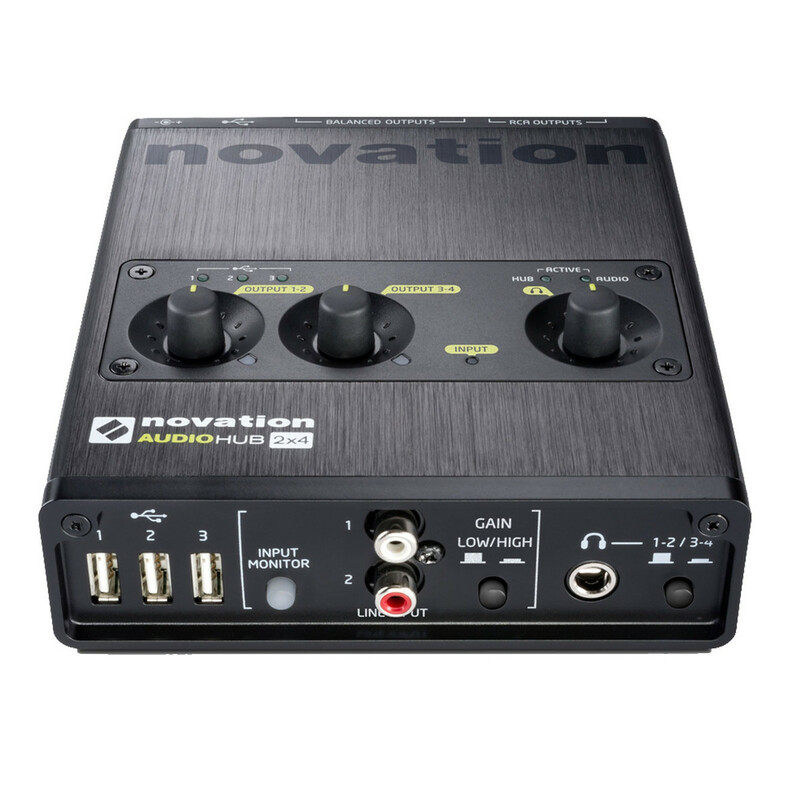 Novation Audiohub 2×4 is a compact audio interface and USB hub with ‘Focusrite sound inside’, designed for high quality electronic music production. Novation has partnered with legendary audio manufacturer Focusrite, to raise your sound quality with exceptional 96 kHz, 24-bit audio performance. 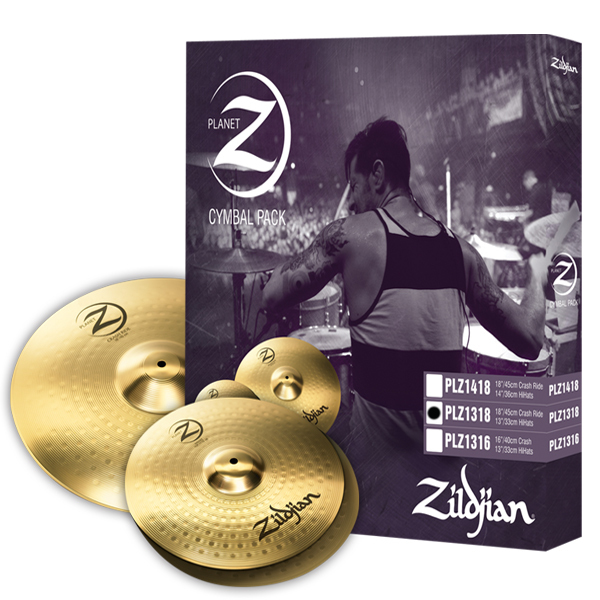 Sample pristine audio in – get pristine audio out. 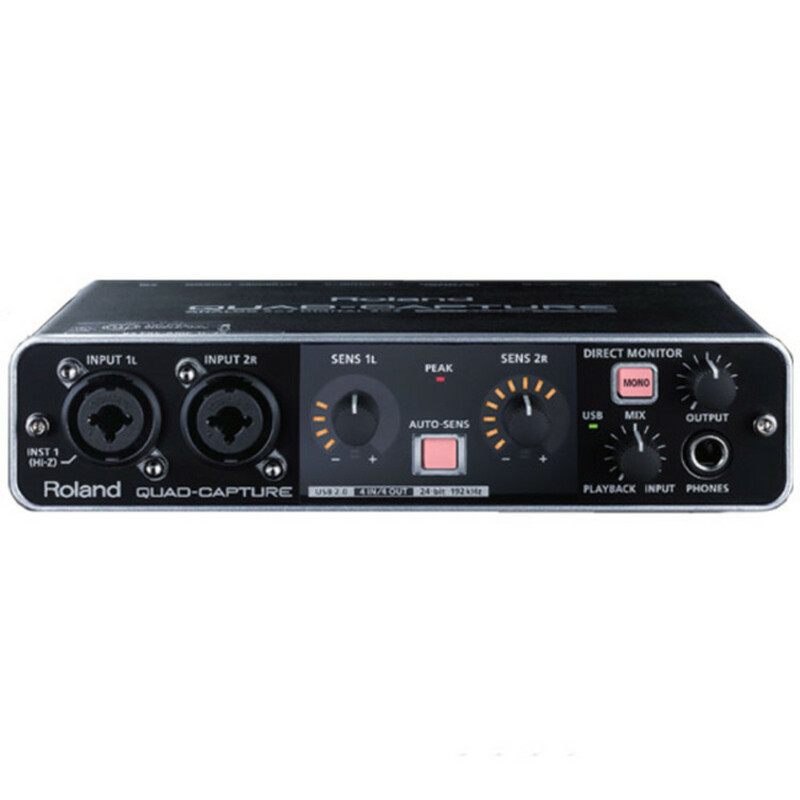 Euphonycart Present Roland A B Selector AB 2. The BOSS AB-2 is a 2-way selector that makes changing inputs or outputs easy. One stomp is all it takes to instantly switch between two guitars or effects setups, change amplifiers or switch between an amp and tuner. 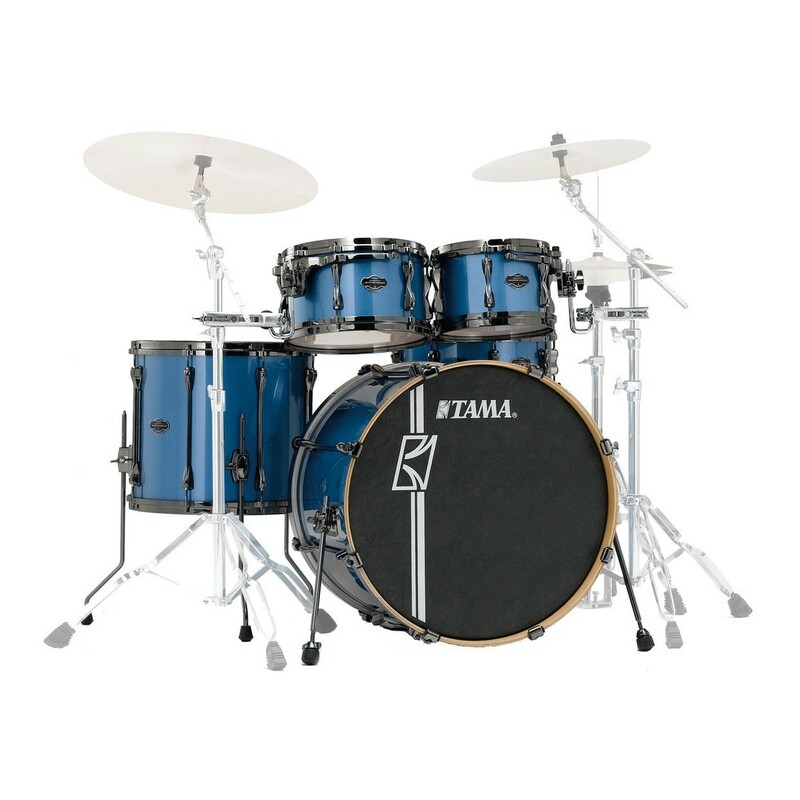 Rock-solid BOSS construction ensures the AB-2 will stand the test of time. 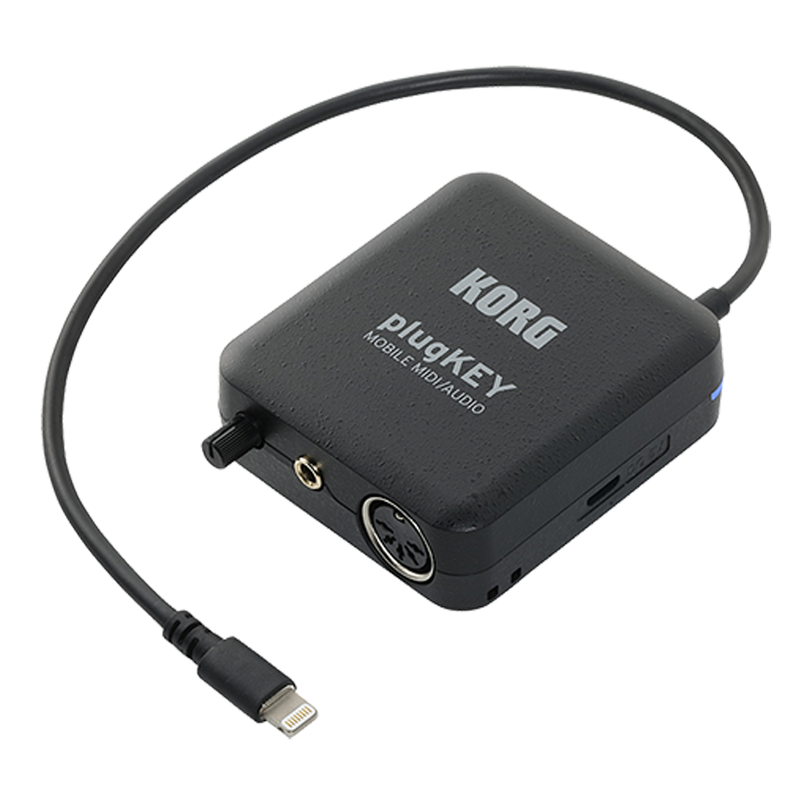 Delivering flexible features in a compact, affordable package, the DUO-CAPTURE mk2 USB Audio Interface is ideal for mobile audio production with your laptop or iPad. 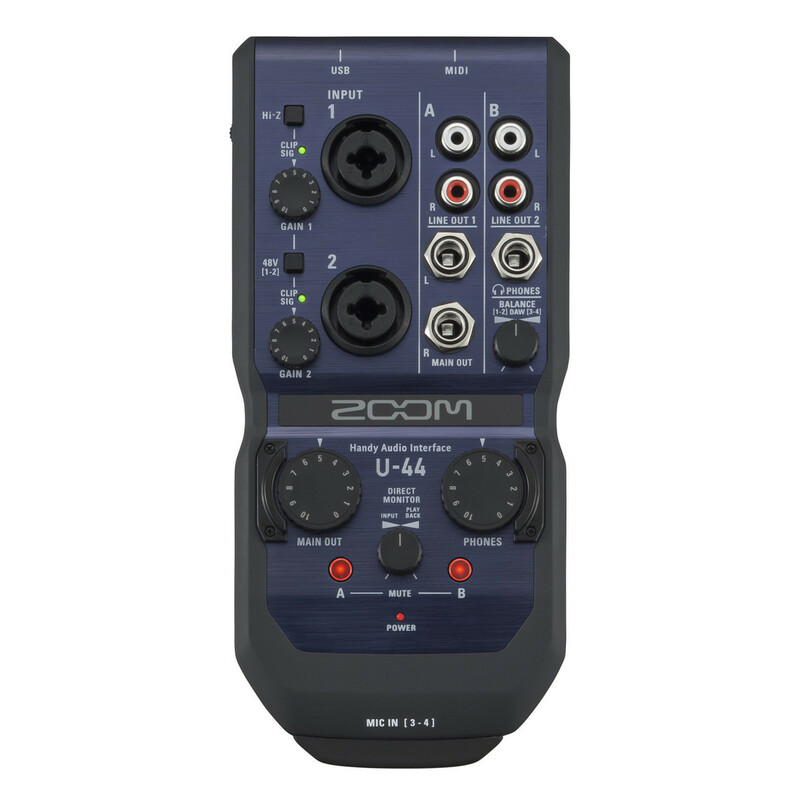 It’s equipped with two audio inputs and two audio outputs, plus dual headphone outs that are perfect for side-by-side musician/engineer sessions. Ultra-stable, low-latency drivers offer premium performance, while a versatile selection of I/O formats accommodate a variety of gear. 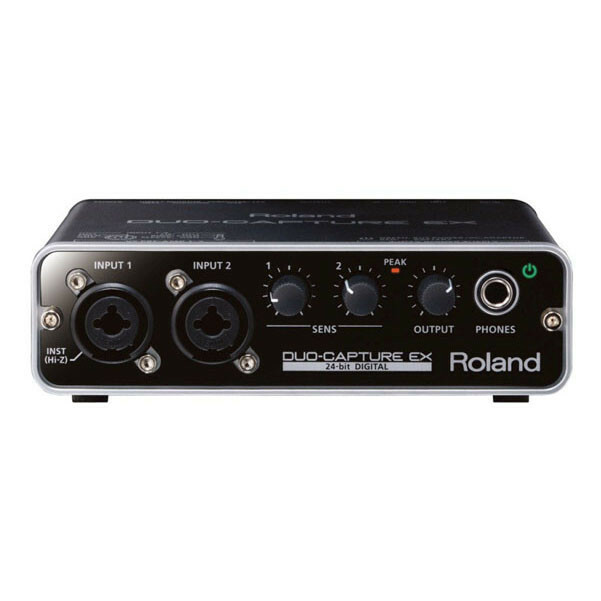 The UA-22 DUO-CAPTURE EX from Roland is a two input/two output USB audio interface housed in a compact road-tough metal case, perfect for traveling musicians. 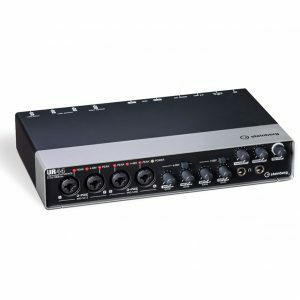 It features two digitally controlled microphone preamps (VS Preamps) made from the same components as the preamps found in company’s V-STUDIO 700 and M-400 digital mixer. 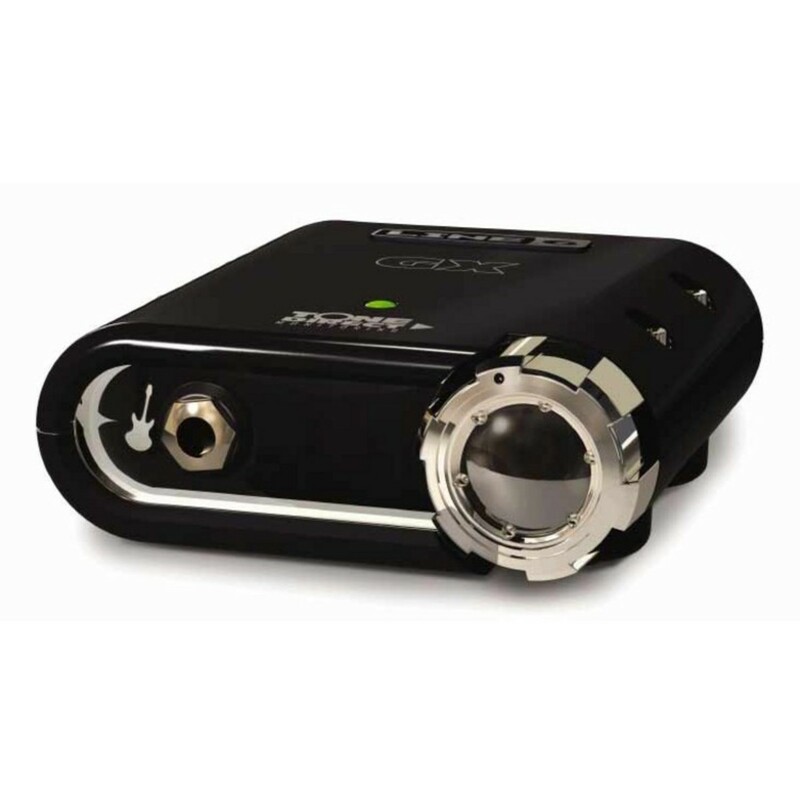 The interface is compatible with Windows, Mac OS X, and iOS operating systems. 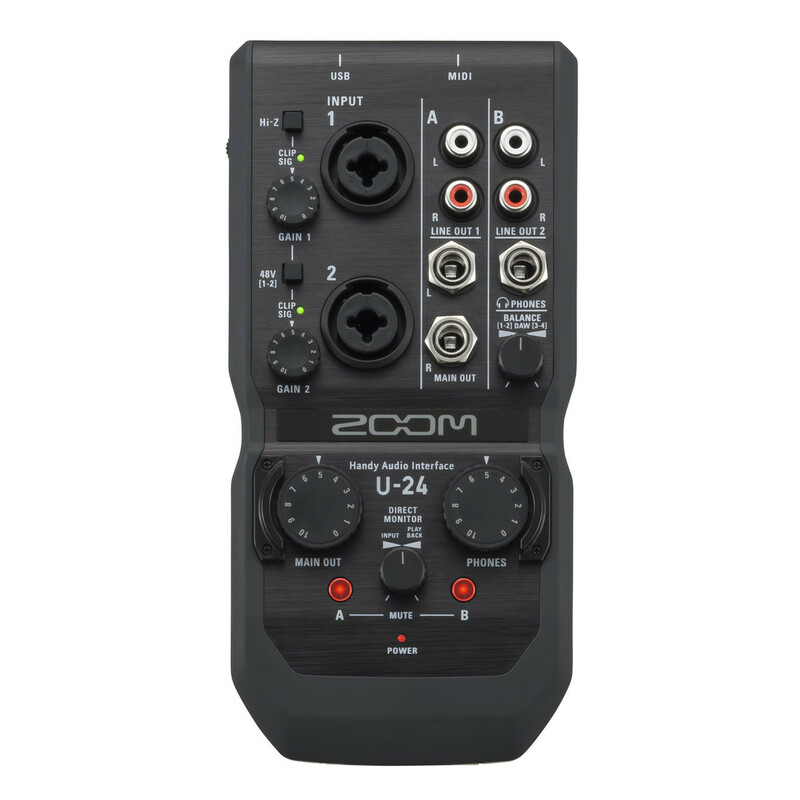 The compact, rugged TAC-2R audio interface uses the latest Thunderbolt™ technology for blazingly fast speed, near zero latency and the ultimate in high-quality audio, up to 24-bit/192 kHz. 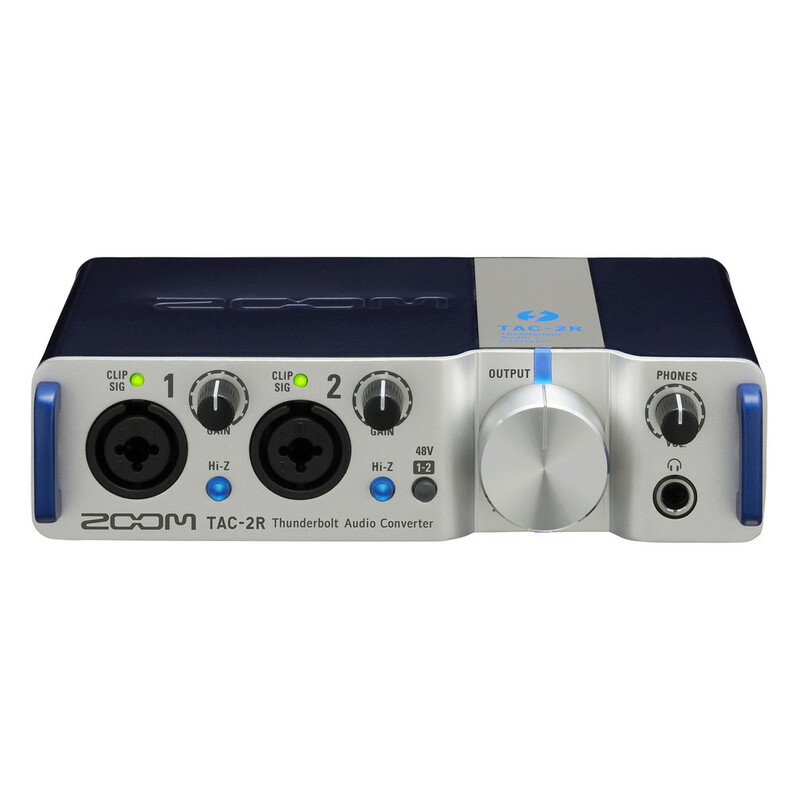 With its easy-to-use design and advanced converters, the TAC-2R is perfect for studio and field recording of mics and instruments, onstage playback, and pristine audio streaming. 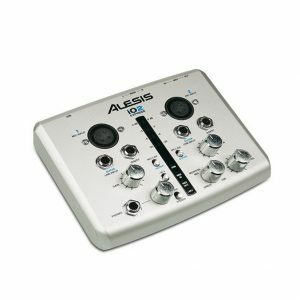 It can even serve as an ultra-stable MIDI interface.